Looking for a dependable and self-motivated person to Groom and take care of American Saddlebred show horses. Must be available to work at barn and available to travel to horse shows. Duties include but are not limited to: mucking, feeding, grooming, moving hay and grain, turn out and turn in, keeping up with overall cleanliness and tidiness of the barn, as well as doing routine night check. Must be a self-starter, motivated, reliable, fit to lift at least 50-70 pounds. Prior experience caring for horses is preferred but not necessary. 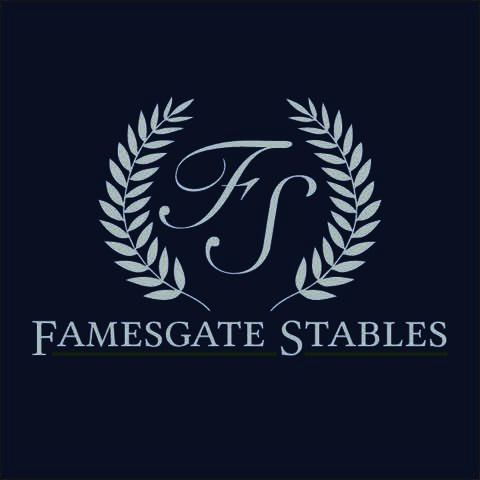 Famesgate Stables is a saddle seat training facility specializing in American Saddlebreds. 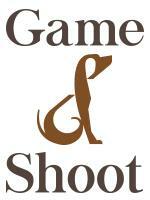 The barn is located just one hour west of Richmond, VA and 2.5 hours south of Washington, DC. The farm features a covered arena and bullpen, large outdoor ring and 24 rubber-matted stalls. Our primary focus is the saddleseat discipline, offering tailored training and lessons for the individual needs of horses and riders.